Nikon Z6 - Best All Round "Affordable" Full Frame Mirrorless? Paul John Bayfield is back from the field, he has been doing some wildlife type stuff using his Nikon D5. 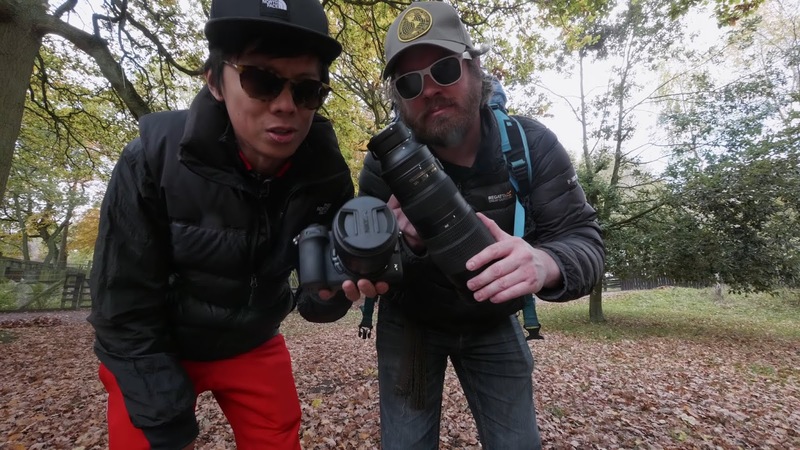 Paul and Kai W think that the New Nikon Z6 is a great camera..... but there are only 3 Nikon lenses available. The question is if people who have got Nikon F-mount lenses will want to use it with an adapter. They have borrowed one to use with a Nikon 200-500 lenses and here it is their conclusion.